Basic education comprises education for Years 1–9, support for learning and growth, club activities at schools and morning and afternoon activities for pupils. The total number of pupils in basic education is approximately 1,500. The planning and practical implementation of club activities is the responsibility of Kalajoki Academy in cooperation with schools. In Kalajoki, the planning and implementation of morning and afternoon activities for pupils is included in the operations of early childhood services. The quality and content of teaching is developed according to the national quality criteria for basic education (2012) to ensure that all pupils have good opportunities to learn and grow. A customer satisfaction survey is conducted every year for pupils in Years 3, 6 and 8 as well as their guardians. 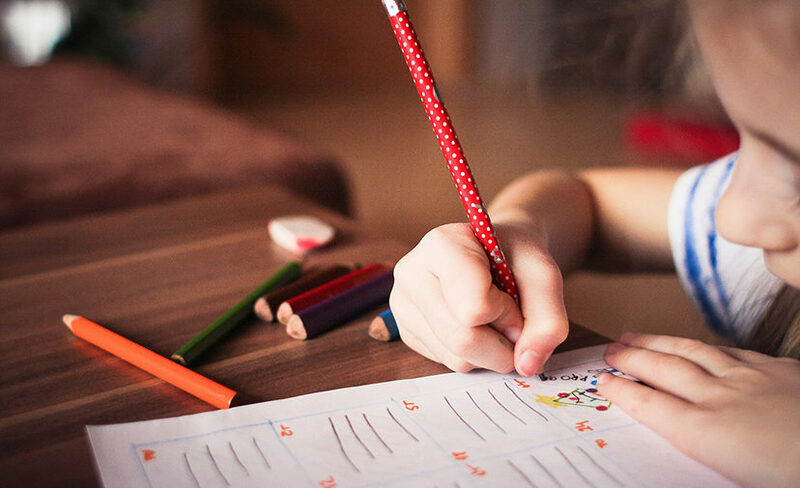 The goals of basic education are determined in the national core curriculum, the City of Kalajoki’s curriculum prepared based on the national core curriculum, and the schools’ annual plans. The schools’ daily communication and contact with parents is carried out as messages via the Wilma system. Pupils attend their local school, which is determined based on their place of residence. The following kilometre limits apply to school transport: 3 km for Years 0–2, 5 km for Years 3–9. The principles pertaining to school transport have been updated, the related document will be published on this page.